"We live for each other"
In all we do, sisterhood is the foundation of our sorority. Your time at USC is precious and we strive to create unbreakable bonds and unforgettable experiences within our chapter through memorable events throughout the year. ADPi is not a house of strangers; When you join our sisterhood, you become our family! 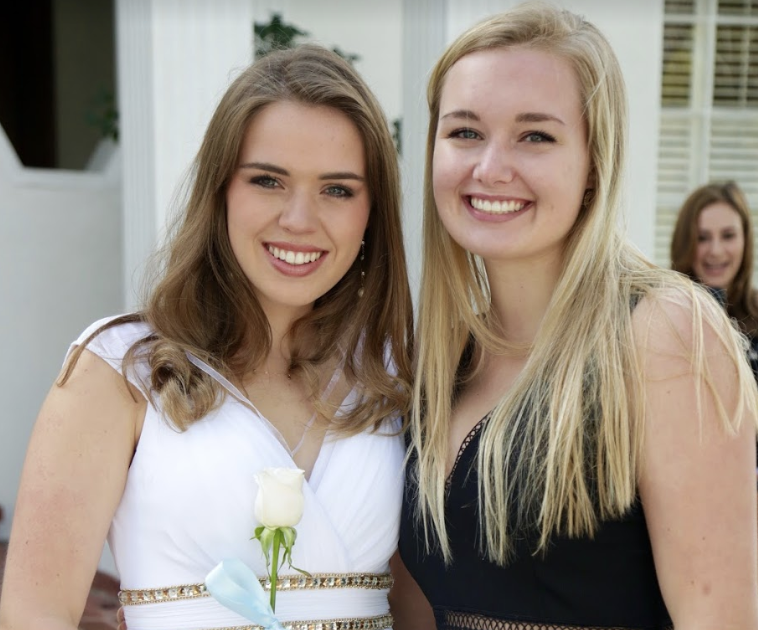 Diamond Sisters (or Big Sisters & Little Sisters) are a cherished Alpha Delta Pi tradition! New members are matched with a Diamond Sister and get to know more of the older girls in the the house. Through this process you make a lifelong friend who will be there for love and support always. This year we celebrated our new pairings at Disneyland! In the fall, new Alpha members are presented during our Presents ceremony to parents and sisters on Parents' Weekend. 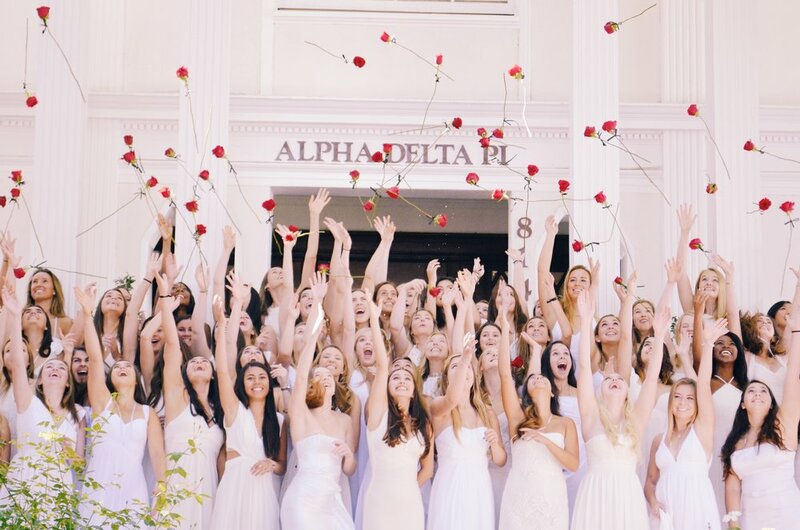 We love seeing our beautiful new sisters dressed head-to-toe in white!